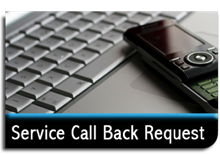 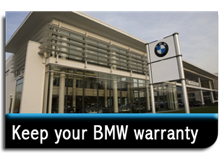 Chelsea Autoworx have been servicing, repairing and maintaining BMW's for over 10 years. 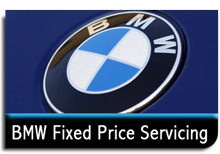 Started by Naeem Zaidi, a fully trained BMW technician who started as an apprentice at Cheyne BMW Hammersmith in 1989, moving swiftly through BMW's training program became a senior technician & technical fault advisor. 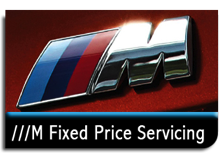 We feel our passion and enthusiasm for all things BMW is unrivalled. 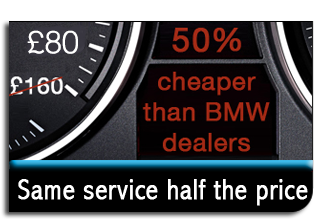 Your car will have a main dealer service experience as we only use Genuine BMW parts and Castrol Oils, teamed with our dealer equivalent diagnostics and using plain english we can fault find with BMW's of all ages.